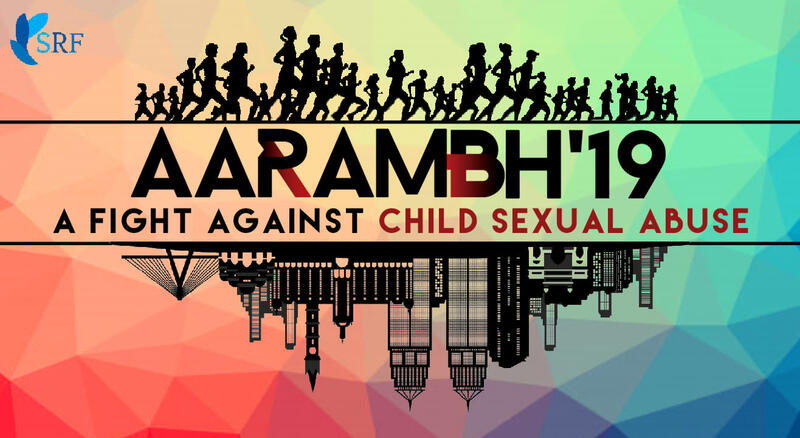 Aarambh is the Flagship event of Social Responsibility Forum, a club of Anil Surendra Modi School Of Commerce, NMIMS University. Aarambh is a 5-Km Social Marathon held every year at Bandra, for the past 9 years. This year, we aim to address the alarming issue of 'Child Sexual Abuse' in the country in collaboration with Arpan. The funds collected hereby would be donated to the NGO. So come and join us in our fight to make 'A World Free From Child Sexual Abuse'. Winners will also get vouchers and gift hampers worth upto Rs.40000. All participants will get vouchers worth upto Rs.15000 and a Certificate Of Participation. • Is there any upper age limit for participation? Ans. No, there is no age limit, any person of any age can participate. • Is there a parking place near the venue of the marathon? • Will there be baggage drop facilities?